Ariana Grande has dropped her new song “7 Rings,” the followup to her last single “Thank U, Next.” Releasing her latest album Sweetener in August, Grande announced she would be taking a break from music following the death of ex-boyfriend Mac Miller, only to reveal a short time later she had been recording new tracks. 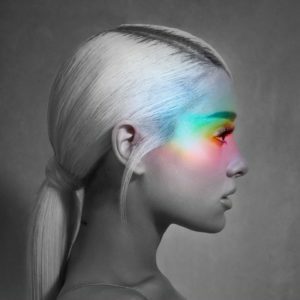 In November she announced that Thank U, Next would be the title of her fifth album, though a release date is currently not known. Listen to “7 Rings” below.